The process of finding employment in the 21st century has changed dramatically, and there are several new innovative ways to find work using the internet and online resources. 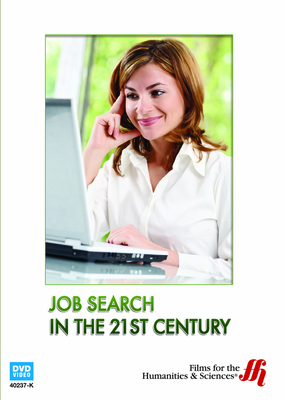 This program explores the most efficient ways to find employment using technology and other methods. It is helpful for graduating students and those who are new to the job force, as well as those who are changing careers or are new to the internet. This video explains how the internet can and should be used to assist with a job search and how it can be leveraged for the applicant�s benefit. 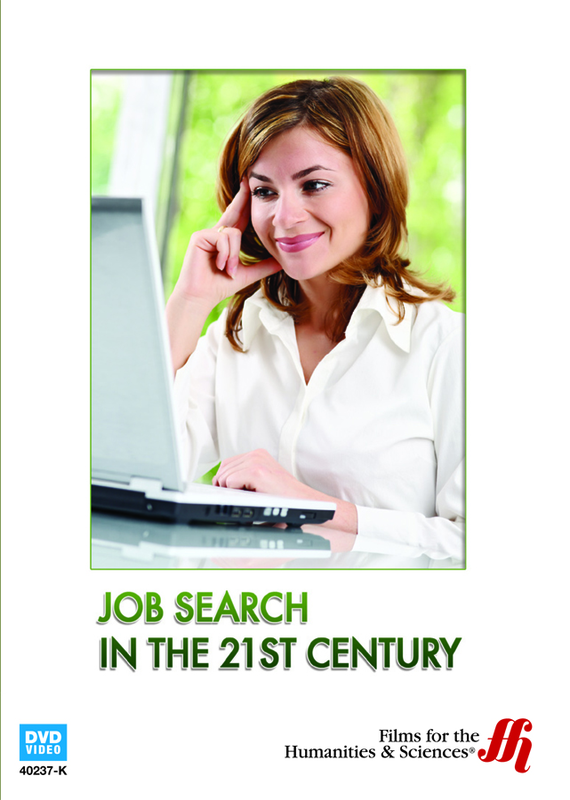 It includes an overview of the best ways to find work using the internet.